The media has been abuzz lately with talk of international mystery property buyers and the shell companies they use to hide their real names. Tired of the shady tactics, a group of 17 nonprofits is calling upon the U.S. Treasury Department to harder scrutinize foreign real estate buyers by verifying their actual identities and screening them for any risk of money laundering. The request came in the form of a letter sent to the Treasury Department’s Financial Crimes Enforcement Network on Tuesday that asks for a repeal of a 2002 exemption from the Patriot Act that was granted to the real estate industry. The Patriot Act was signed into law in 2001 following 9/11 to heighten security and allow for broader means of investigation. Under the act, real estate professionals would be required to “conduct due diligence checks on their customers,” according to the Times. But after the industry lobbied against this, they were exempted from the regulations. Among the group who signed the letter are Transparency International, Global Integrity, and Global Witness. 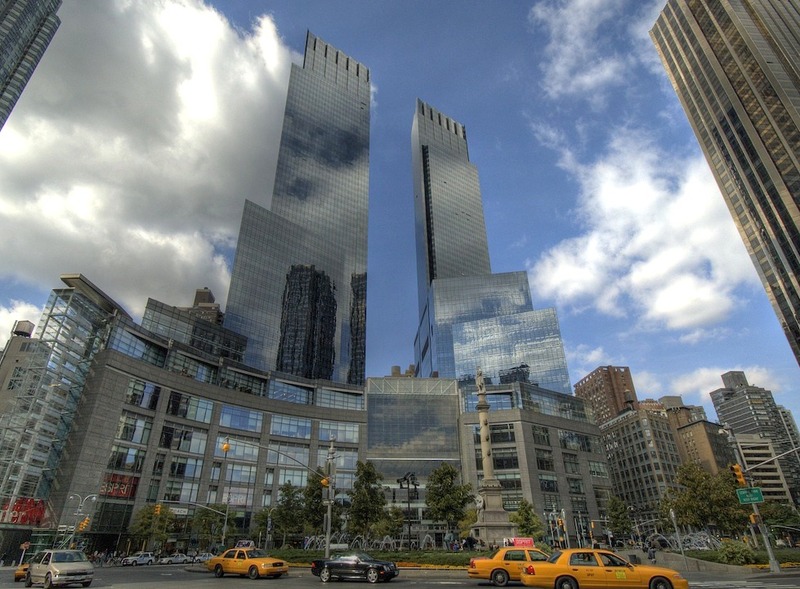 They specifically cited the recent Times article that uncovered the secrecy of more than 200 shell companies at the Time Warner Center, documenting “a decade of ownership in this iconic Manhattan way station for global money transforming the city’s real estate market.” Though most of these were simply wealthy Americans, at least 16 were rich foreigners who “have been the subject of government inquiries around the world, either personally or as heads of companies,” ranging from environmental violations to financial fraud. In 2014 alone, around 50 percent of all $5 million+ sales in NYC were to shell companies, and with the lack of regulation currently in place, the movement of foreign funds is largely untraceable.